We are really used to war games in which we are soldiers killing other soldiers (it doesn’t matter which side we pick or why), but This War of Mine is a serious game to step into a civilian’s shoes: we will have to survive in a city under siege and live with the decissions we will make to help our people survive. What are you able to do to stay alive? This War of Mine is a depressing survival game created by 11bit Studios in which we’re in charge of a group of civilians from the fictional city of Pogoren, completely devastated by a war we don’t know much about. We will have to find resources to build some facilities for our shelter (an abandoned house that has been bombed) by scavenging at night. Sometimes other civilians will be cooperative, but they can also be hostile. They are also struggling for survival. This serious game does its part by transmitting the depressing atmosphere of a city at war: our characters are always feeling bad: they are hungry, sick, tired and also sad about stealing supplies from other civilians. 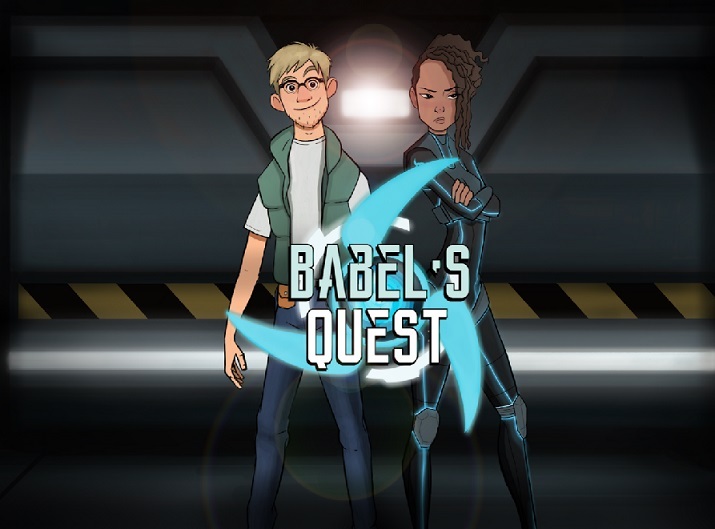 Moral choices are the star of this serious game in which usually our group’s survival means the suffering of other people. The graphics (which look like charcoal drawings) and music contribute to the general mood the game transmits. Playability is a bit optimistic about the facilities characters can build with supplies in a short period of time. However, it does its part at creating the survivor’s chronicles. We are in front of a survival reality serious game which portraits the war with respect, showing the ‘collateral damage’ of people trying to balance the fight for survival with the loss of their own humanity. 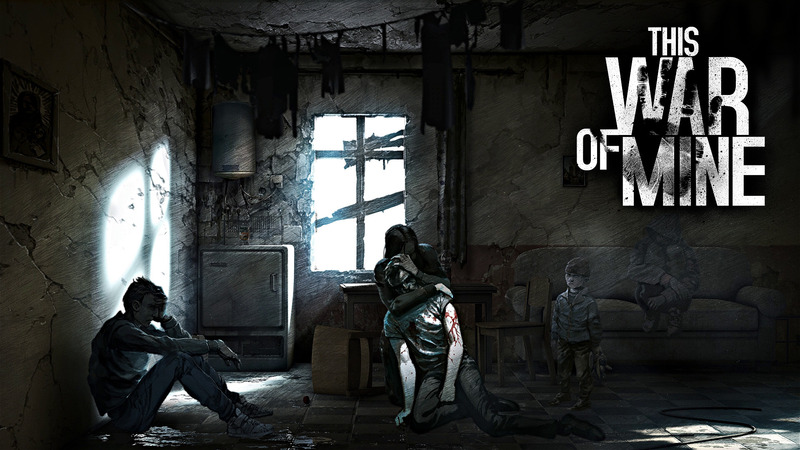 You can buy This War of Mine on 11bit Studios website and Steam. Previous: Can serious games bring playgrounds back to life?